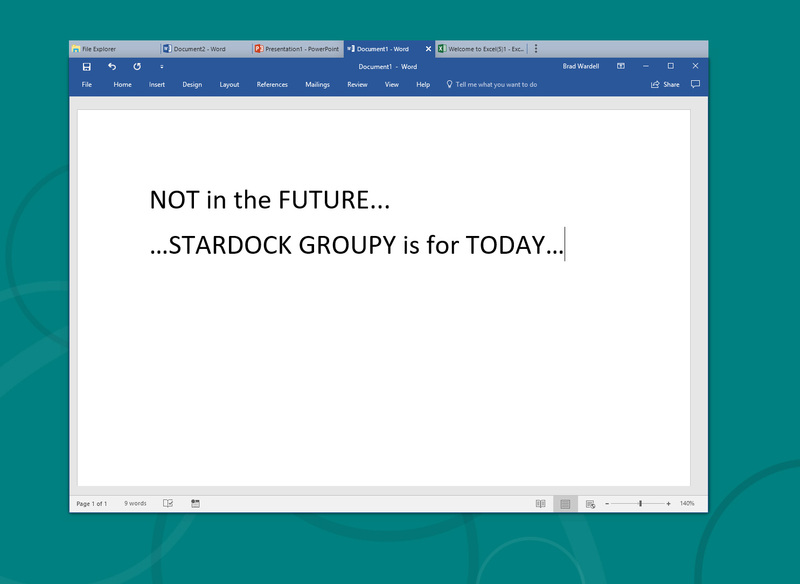 Groupy is a powerful organizational tool for Windows that will keep information tabbed and organized. 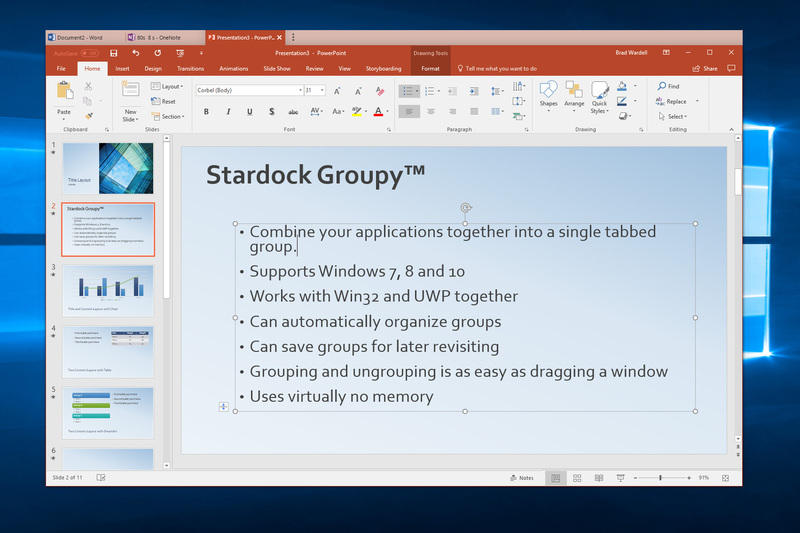 You can drag and drop multiple applications and documents together to group them into a tabbed interface for easy access and reference. 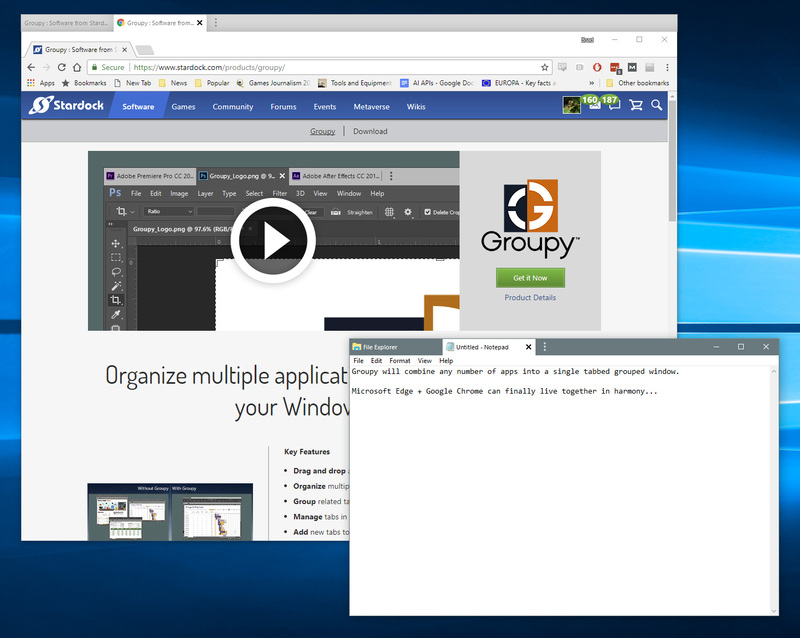 Straightforward and easy to use, Groupy lets you manage tabs in quick and natural ways within the browser-like interface. 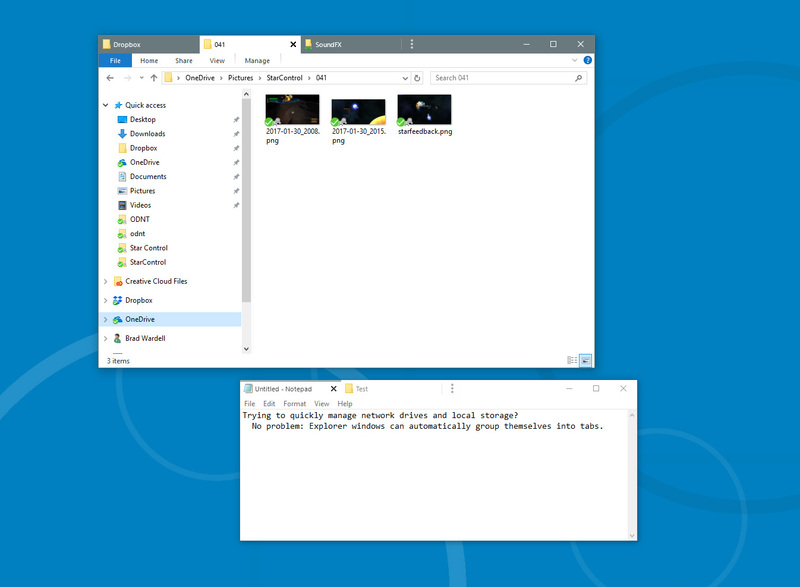 Tabbing between apps keeps the desktop clear of additional distractions and eliminates the need to constantly look around for and open or close multiple programs. Web browsers existed for over a decade before the capability for multiple tabbed pages was available. 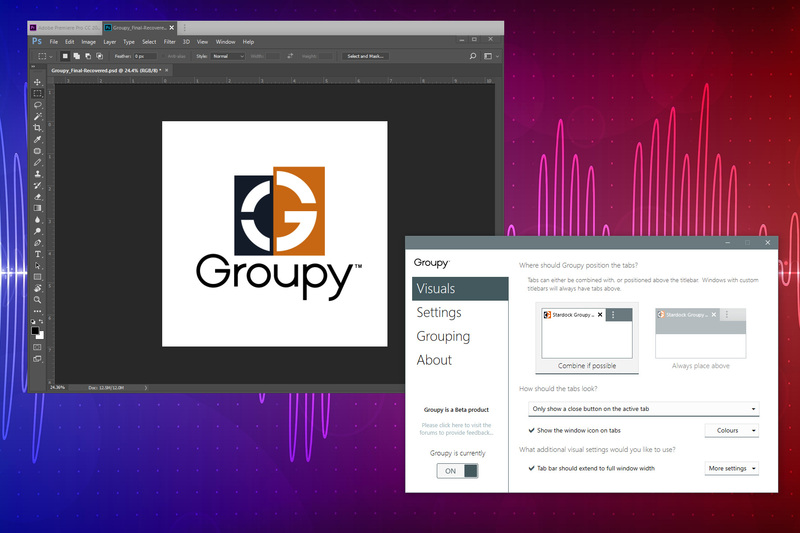 Groupy brings this option to the Windows desktop by letting you keep reference data in multiple locations contained in a single group that’s only a tab-click away. Copy files between Explorer tabs. 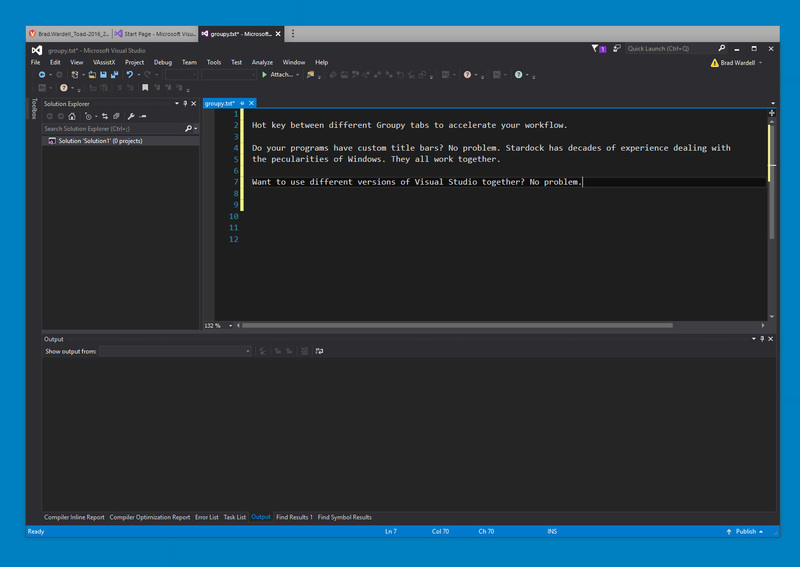 Drag files to the target tab, pause to switch, and then into the target window.